The recent advancements in technology have left virtually no aspect of life untouched. While this may be more visible in some aspects, such as telecommunications, than others, it has still left its mark on every aspect of our lives. One area where it was less visible was how our home operates, until now that is. However, the new trend of home automation technologies and devices seem to be all set to change that once and for all. Home automation involves remote and sensor-based control of many appliances such as heating, ventilation and air conditioning systems, blinds and curtains, lights, fans, music systems and many other devices which can be connected to the home network. Many new devices are being built in with the ability to connect to the home WiFi network and connected refrigerators, washing machines, microwaves and even toasters are a reality today. In the preceding paragraph, we have mentioned many of the devices that are able to connect to the home network in order to be a part of a smart home ecosystem. You can also get a control hub or even use open source hardware such as Raspberry Pi or a standard computer to act as the control hub of this connected ecosystem. But the fact is, just as with any computer controlled device or a network of devices, the entire functionality of the system and what it can do with its devices and sensors is only as good as the software running behind the scene. This software is like the brain or the nerve centre of your entire home automation ecosystem. 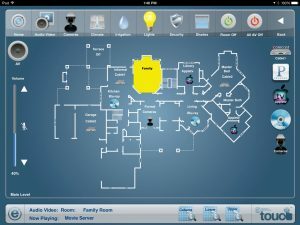 Even if you get the best home automation devices, you wouldn’t be able to do much with them if you choose a lacklustre software to manage the entire ecosystem. 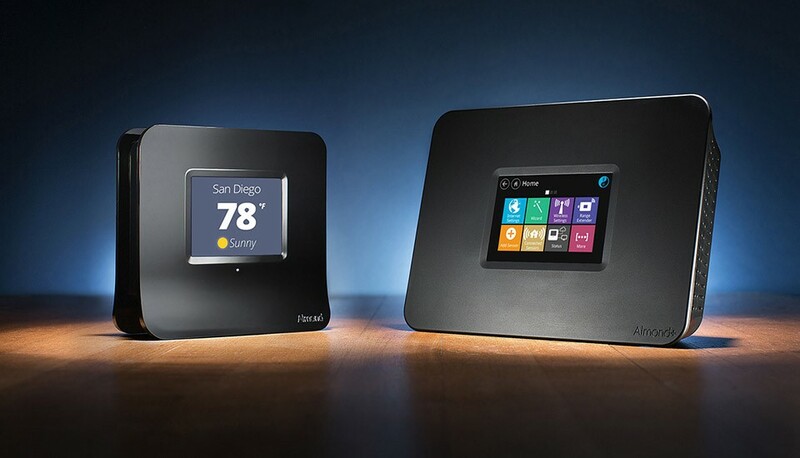 If you choose some proprietary smart home hubs, many of them come with their own software platform. You will be able to find ways to control them using the included documentation. But if you choose to build a hub yourself using your own computer or something like a Raspberry Pi, you can buy software licenses or use a free and open source software such as OpenHAB. Many such softwares have powerful control features such as the ability to interface your own custom scripts written in popular programming languages, so you can basically add your own functions to your system.